Start taking classes at Yoga Bow and other studios! Yoga Bow specializes in Bowspring inspired yoga classes. 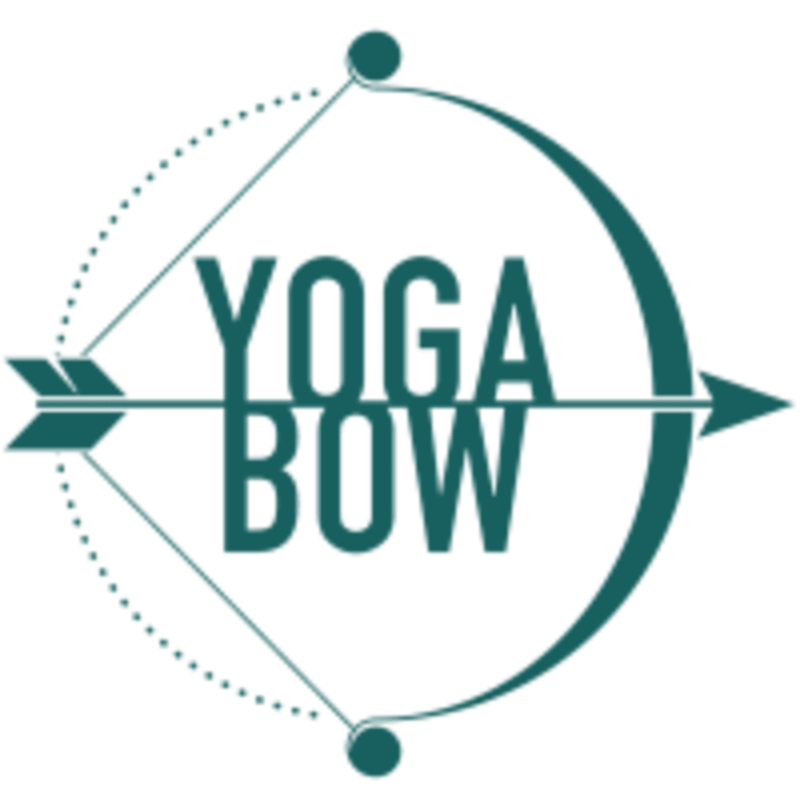 Bow Flow (their token yoga class) is vinyasa inspired yoga with bouncy, light and therapeutic alignment of the Bowspring Method. They firmly believe that yoga can help build peace in the world, so their classes are designed for all levels. If you have an injury, chronic pain or are brand new to yoga, this is the space for you. Arrive 10-15 minutes prior to scheduled class time to complete a waiver and set up your yoga mat. Wear comfortable clothing. Bring water bottle and yoga mat, or yoga mat rental is $2. Yoga Bow provides water, coffee/tea, yoga props, restroom, rocking music and plenty of smiles. Yoga Bow is located centrally in San Diego, between 163 and 805 on Miramar Road (just west of the large glass pyramid building). You'll find Yoga Bow in a shopping center with a McDonalds out front. Plenty of parking right in front of the studio. This class was interesting and definitely a new experience. But our instructor even mentioned that they sometimes dont even call it Yoga, because Bowspring is so different. Its basically the opposite. Good experience, but not for me. Sarah was friendly and encouraging throughout the class. Highly recommend this class teaching a new approach to yoga! First time trying Bowsprong yoga! Becca was super nice and welcoming. Feel really good after the class, will definitely come back. Challenging and customizable. Sarahs passion for bowspring is contagious! Michelle subbed for Sarah today. Another great bowspring session! Good pacing and instruction. Great class to learn the basics of Bowspring movements. Sarah was a wonderful teacher, making helpful adjustments and sharing her passion for the practice. Looking forward to bringing Bowspring into my regular routine! Tara was a wonderful instructor and spent time on each person in the class showing them the correct pose and posture. She also placed essential oils in our hands which enhanced the experience even more. A lovely class. Sarah, the owner had so much information to share. I appreciated a small class size for the one on one training. Totally different than "regular" yoga. But I left feeling good and my back feels great (which isn't always the case with yoga).